Cole’s Coaches carries around 1000 students a day during the school week. Cole’s operate 31 services throughout south western Victoria with bases in Geelong, Colac, Mortlake and Warrnambool. Coles take great pride in running successful services for the local school communities making sure students make it to school and home safely. 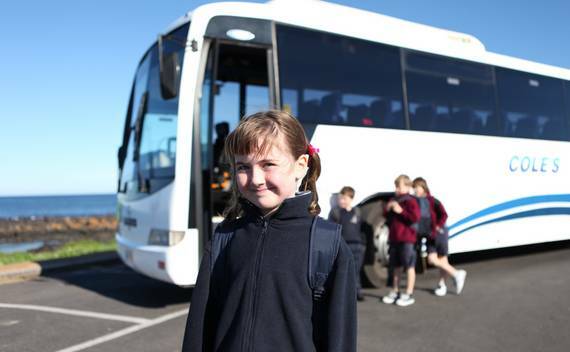 If you have any queries or wish to provide feedback – please contact your local bus coordinator or the nearest Cole’s Coaches depot.